By nature caring for horses requires muscles and physical labor. When I was a teen I worked twelve-hour days in exchange for a few riding lessons a week. Before my girl told me she really preferred being a pasture-puff, I worked off a large portion of my board by cleaning stalls. Now that my horses are on our homestead, there’s bags of grain to bring home (Though I’m thankful my husband is a HUGE help in the muscles department. ), fences to repair, horse poop to shovel (Especially since the seller of the property left many years’ worth of manure in the shed. Hey, the gardens are happy.) and hay bales to load and unload. (Did you know you can get 6 hay bales in an older Kia Sportage? LOL) and so on and so forth. To do this work with chronic pain? Ow. 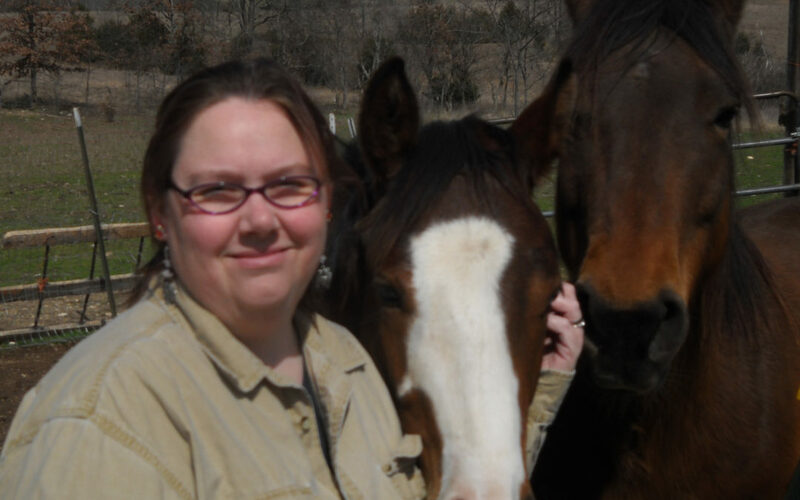 September is chronic pain awareness month, so I’m coming to you to talk about chronic pain and horse care. My chronic pain didn’t get really bad until about two years ago. By then, we were here, committed to this place, and I just had to deal. I won’t go into details, but due to my fibromyalgia diagnosis and living in a very rural area, there’s no medical care here for me. No one treats pain patients and primary care physicians don’t even want to do basic care that doesn’t involve pain. 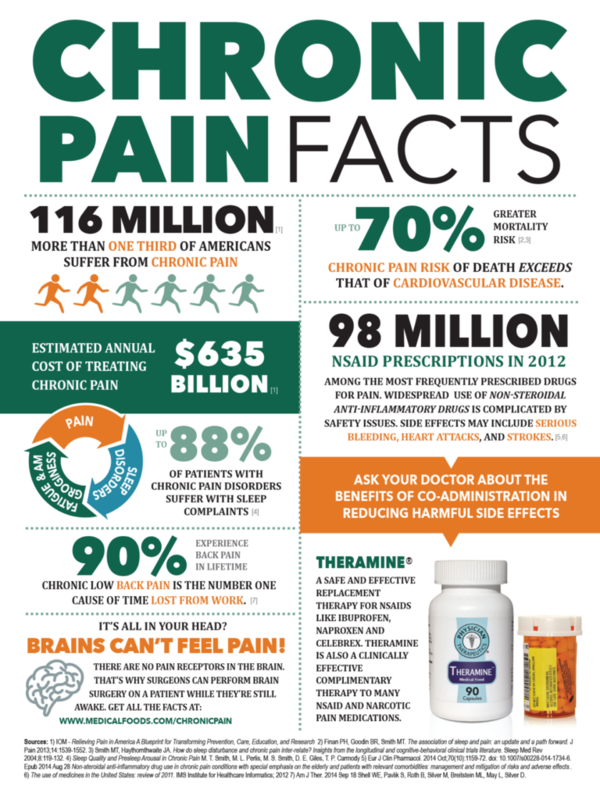 While this infographic has some excellent points and facts, it also highlights one of the issues with chronic pain. Each doctor/pharmaceutical company (especially if they write a book) has a proprietary formula that’s at least $50-100/mo that will “cure” your pain. There’s a lot of snake oil to wade through to find what really works for you. So how do I make having horses work with chronic pain? The good news is that my horses are my pain relief. I don’t care how bad I hurt. Looking out the window watching my horses graze always makes me feel better. Morning and afternoon feeding becomes a time to pause and enjoy contented horses. When it comes to things like fixing fence (or our next project, expanding the hay shelter), my husband has become quite the carpenter and is happy to help. I know my limits. I can’t do all the things all the time. I break bigger projects into smaller ones. And most of all, I take time to enjoy my horses. There’s very little that a horse hug or kissing a pink muzzle (or a black one) can’t fix. I also speak out, advocate, and am the voice for those who don’t have voices.